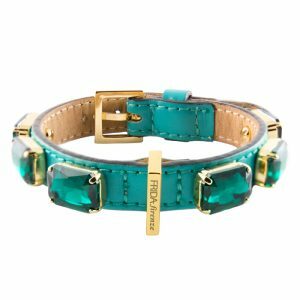 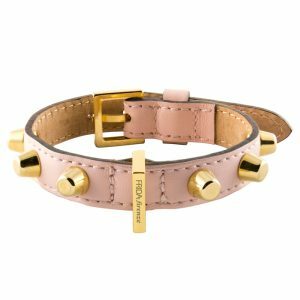 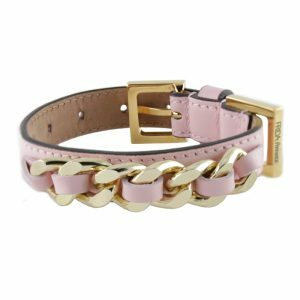 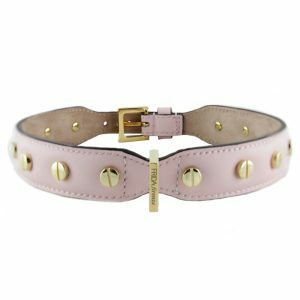 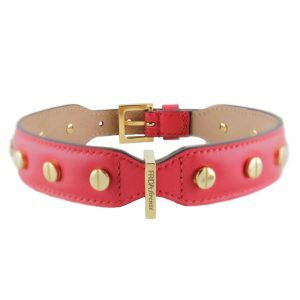 The Boho Chien statement collar is beautifully crafted from soft luxury leather. 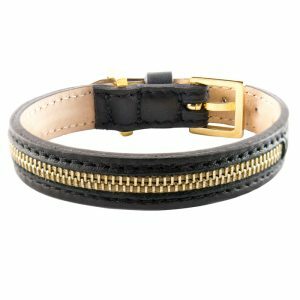 With laser cut painted details, waxed edges and elegant stitching. 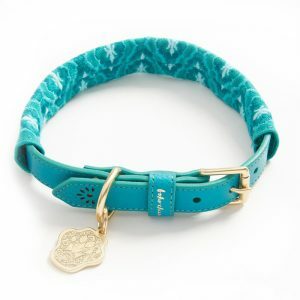 Featuring high quality solid brass hardware, including a unique hamsa paw logo tag. 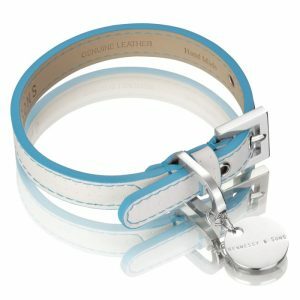 Both graceful and durable. 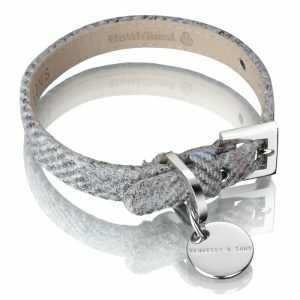 Perfect for your wanders together. 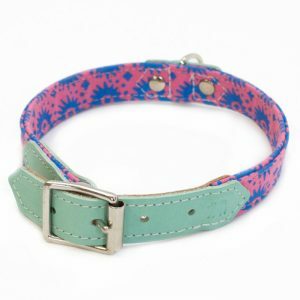 Each collar comes with a Boho Chien embroidered fabric sleeve. 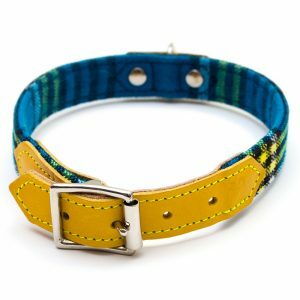 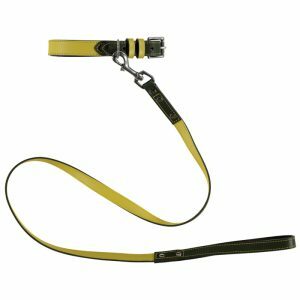 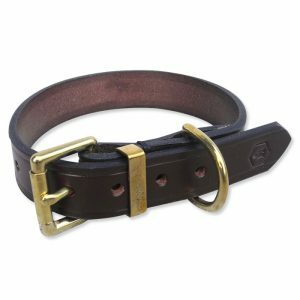 Stunning and strong, it protects the leather, is really comfy for your dog’s neck and most importantly it is machine washable – for when those adventures in the wilderness get a little muddy! 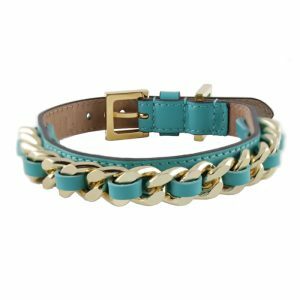 The Boho Chien collars come in 4 sizes. 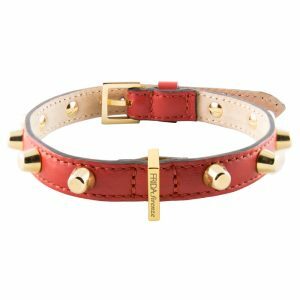 The Boho Chien statement collar is beautifully crafted from soft luxury leather. 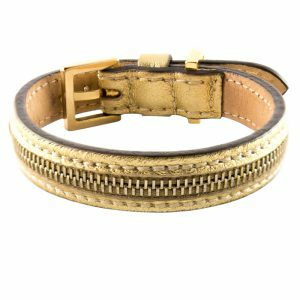 With laser cut gold painted details, waxed edges and elegant stitching. 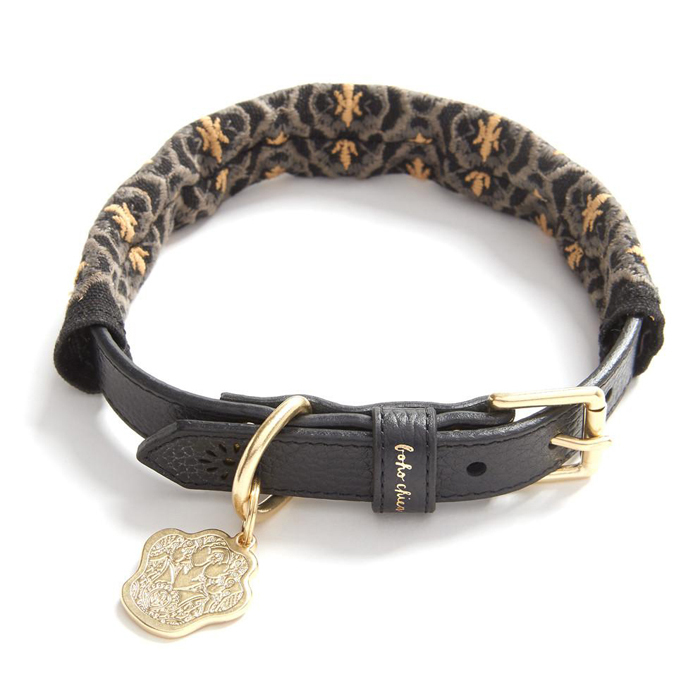 Featuring high quality solid brass hardware, including a unique hamsa paw logo tag. 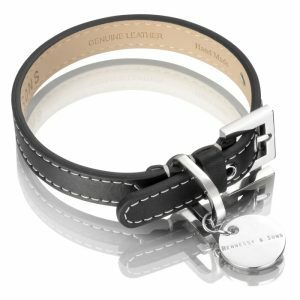 Both graceful and durable. Perfect for your wanders together. 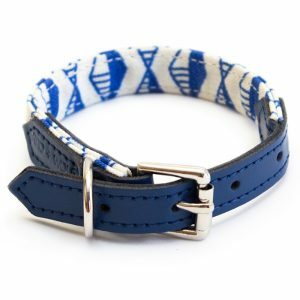 Each collar comes with a Boho Chien embroidered fabric sleeve. 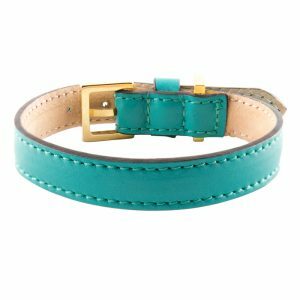 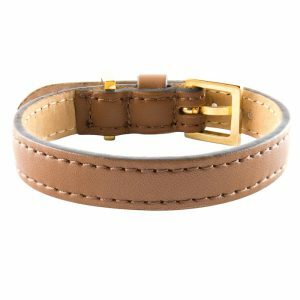 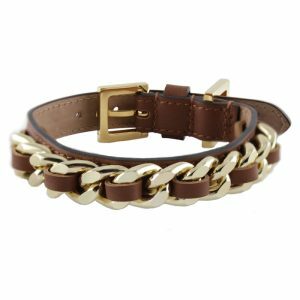 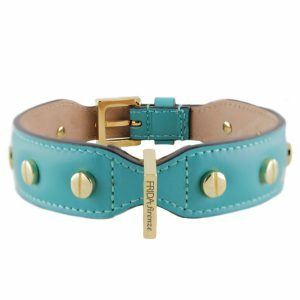 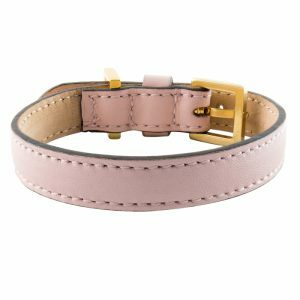 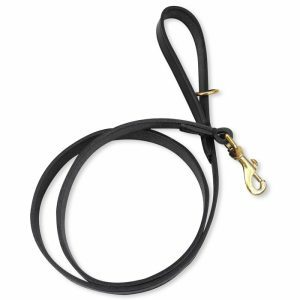 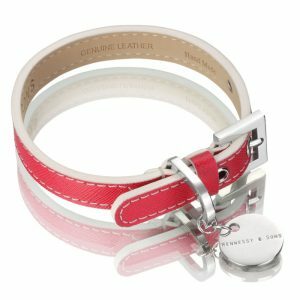 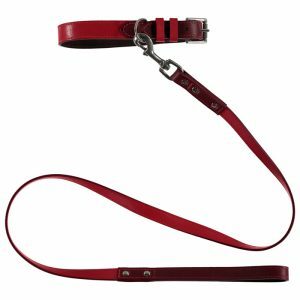 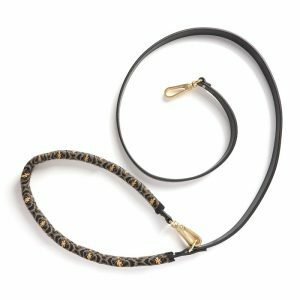 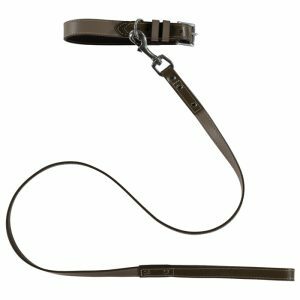 Stunning and strong, it protects the leather, is really comfy for your dog’s neck. 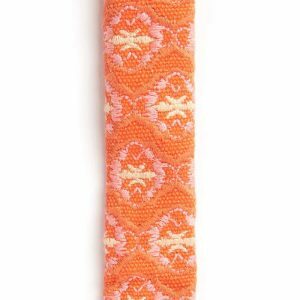 The embroidered fabric sleeve is machine washable. 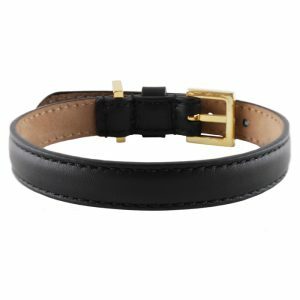 Please allow between 3-5 working days for all BOHO CHIEN products to be delivered. 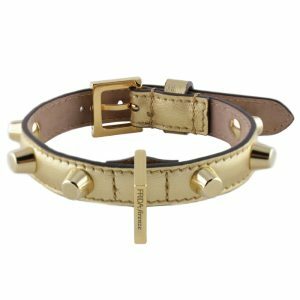 Frida Firenze Zip Collar is made from calfskin nappa leather with nabuk lining. 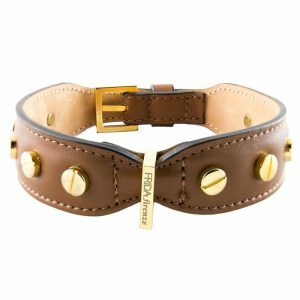 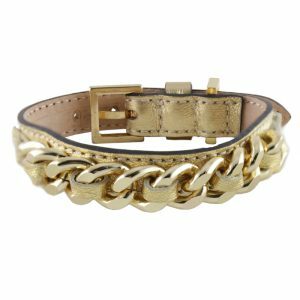 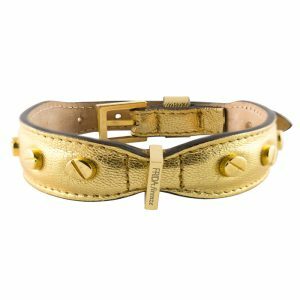 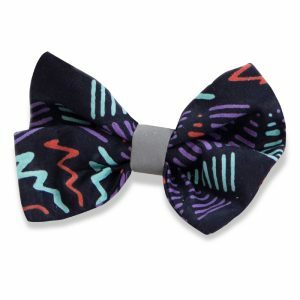 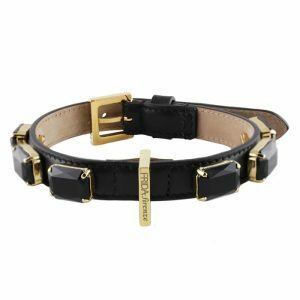 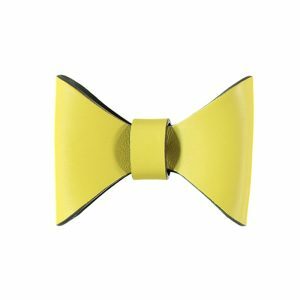 The collar features a gold decorative zip for an edgy style. 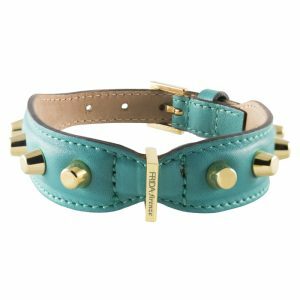 Frida Firenze Stud Screw range offers unconventional hues meet metallic flashes in one punk-chic combination. 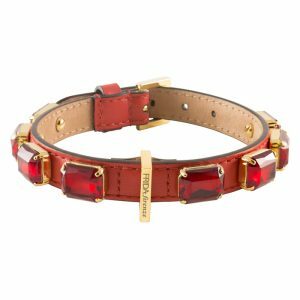 For refined dogs with a rock spirit. 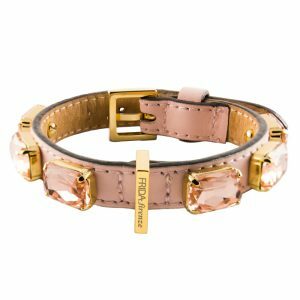 Frida Firenze Stud Bag range offers unconventional hues meet golden studs in one punk-chic combination.